Mon Guerlain by Guerlain vs Mon Paris by Yves Saint Laurent. It is not the first time that the word “Mon”,which means “Mine or My” in French, is used in a fragrance name. Other brands have added this word into their fragrance names. It procures a more personal style to the fragrance that is suppose to reveal a more personal, almost intimate side of things. Paloma Picasso was probably one of the first brands to use this personal approach of “Mon Parfum” back in 1984. She was by the way quite a pioneer in many aspects. Her strong personality would be the best legitimacy to do anything. She empowered women in the 1980’s and was one of the first global brands to gather fragrances and make up together. Fragonard is one of the iconic names with a deep attachment to the South of France and Grasse – the birth place of French Perfumery. This white flower bouquet due of Jasmine and tuberose became a classic at Fragonard. 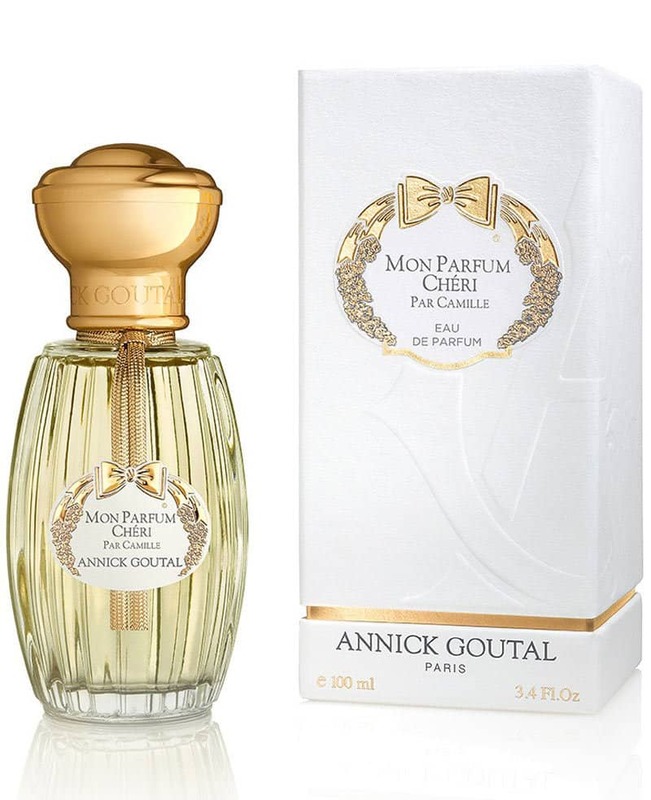 Annick Goutal is for decades the preferred brand of celebrities and influential people. From Catherine Deneuve to Hollywood, the French is the little pretty secret of their customers. Mon Parfum Chéri par Camille reveals a signature fragrance. It is a feminine story of Patchouli, Plum, Violet, Orris and Heliotrope. It will literally melt in your skin and provide you an extra femininity. Bulgari crafts its fragrances as a precious jewel. The best ingredients, the best quality of packaging, flacon and amazing brand ambassadors like Kate Moss or Kristen Dunst. Bulgari always chooses the very best quality in terms of raw materials. 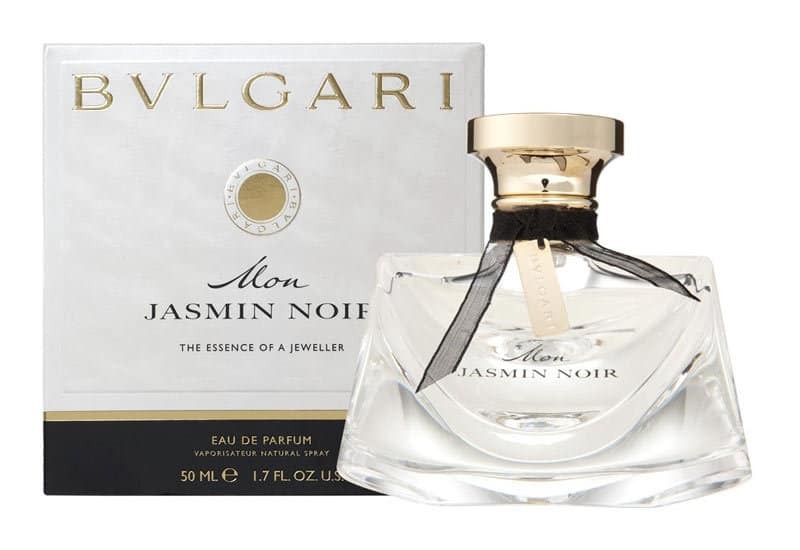 Mon Jasmin noir reveals a contrast between the delicate character of Lilly of the Valley with the strong vibrancy of a Jasmine Duo: Sambac and Ailes d’Anges. The base notes are powdery and a very beautiful Patchouli reveals itself for the pleasure of all of us. 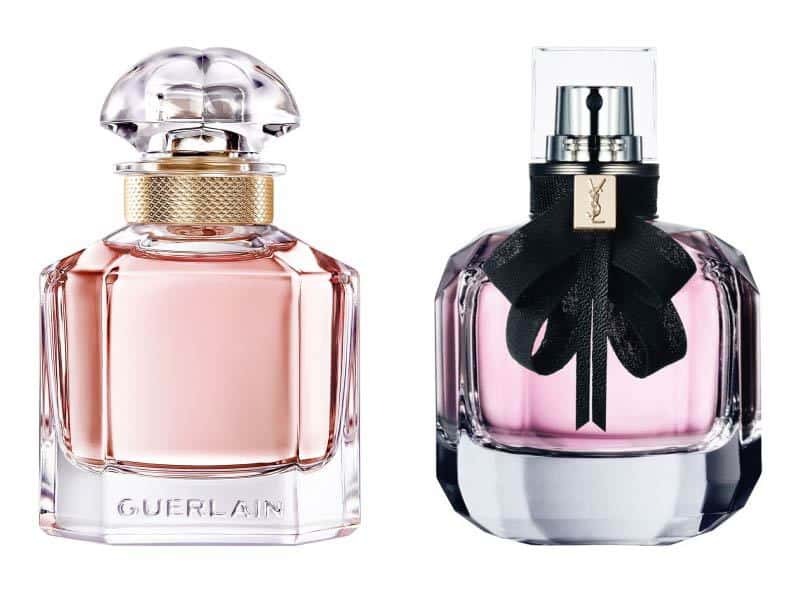 Guerlain is the shinning jewel in the French Perfumery crown. By developing exclusive fragrances based on the heritage, the olfactory know-how and beautiful raw materials, Guerlain is today a true icon of luxury and timeless elegance. The first notes of this fragrance reveals an interesting brightness of Petit-grain and Bitter Almond – which is an unusual combination. Very original and sparkling. Later the olfactory story of this fragrance tells a interesting combination of Orange flower and Jasmine. The conclusion being a composition of warm woods and the Guerlain signature. 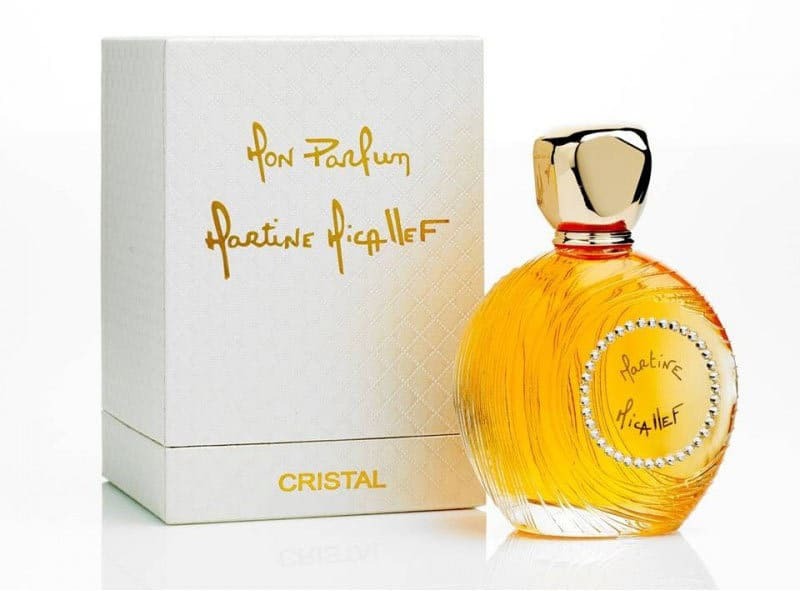 Imagined by Martine Micallef, Mon Parfum Cristal is a modern oriental thought as a personal feeling and to be wear by women who tend to have a quite intimate approach of fragrances. They will wear this fragrance for themselves, for their well-being and self-confidence. Mon Parfum (2012) and Mon Parfum Cristal (2013) was an interesting exploration of a spicy floral bouquet as an interesting perfurmistic exercice. By pursuing this trend of a more personal approach of perfumery, Guerlain and Yves Saint Laurent also launched theirs “Mon” fragrances. Guerlain launches Mon Guerlain, a new feminine fragrance featuring Angelina Jolie. Yves Saint Laurent launched Mon Paris, the exciting modern love story. 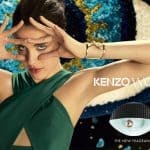 Mon Guerlain created a huge buzz thanks to the teasing revelation of Angelina Jolie as the fragrance face. 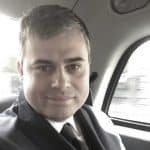 The buzz escalated in Social Media and all the press started talking about. 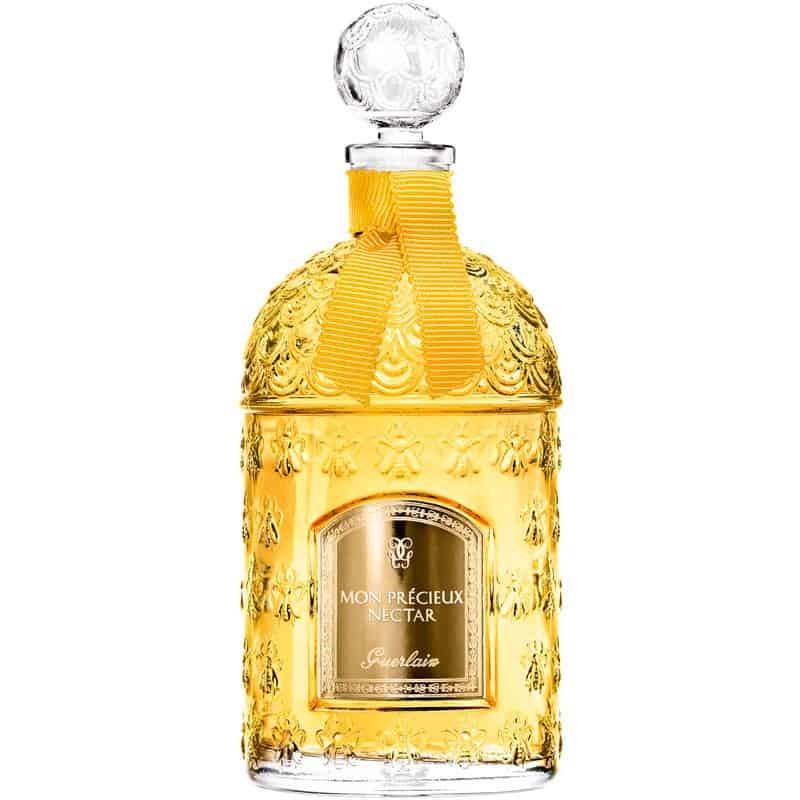 You can read our full review here about Mon Guerlain. The fragrance shows a peaceful warm-hearted Angelina Jolie and the fragrance itself tend to wrap yourself into a cashmere feeling. Yves Saint Laurent took Paris back to the story-telling. For decades his love for the French capital made more than one woman dream. It was all about the French elegance and the beauty of Parisian woman. This time, with Mon Paris, Yves Saint Laurent presents a more personal story between two lovers in Paris. They are young, beautiful and elegance. Probably the “daughter of Paris Eau de Parfum” now has her own story. It is interesting to see that in Fragrances there is for sure a “M” trend. We had the series of different “Madame”, then “Mademoiselle”, also the “Midnight” and now the “Mon…”. There are still many letters in the alphabet so we are pretty sure that the fragrance industry still have many good years ahead. Info sourced at the different brands websites, Fragrantica, Osmoz and wikipedia. All content is copyrighted with no reproduction rights available. Images are for illustration purposes only.